Huawei is back in the U.S., but don’t get your hopes up. No, the excellent Mate 20 Pro smartphone isn’t coming to our shores — instead, it’s the MediaPad M5 Lite, which Huawei unveiled at CES 2019. 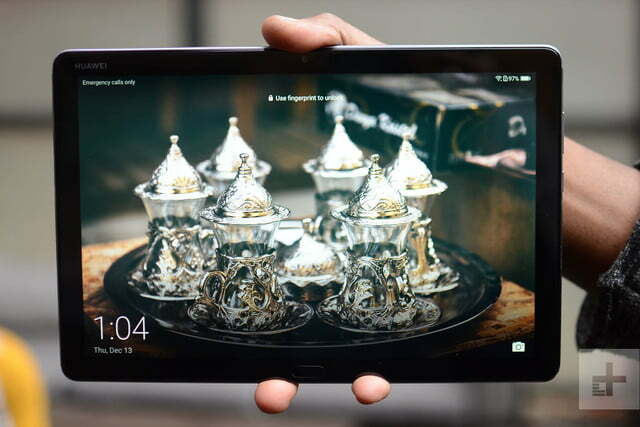 It’s a budget tablet, continuing the MediaPad M5 tablet series Huawei launched in 2018. 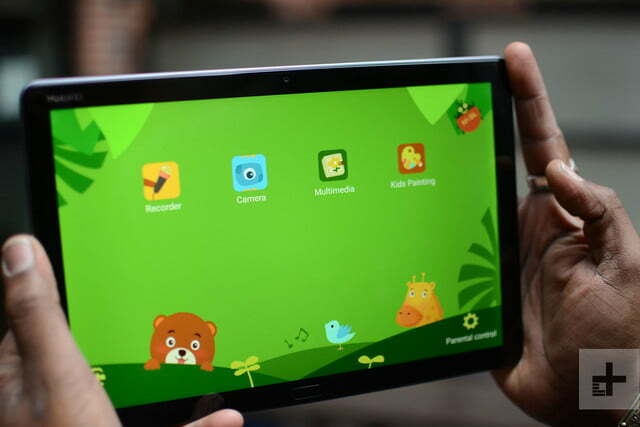 It sits at the bottom, below the MediaPad M5 and the MediaPad M5 Pro. It will be available in the U.S., but at its $299 price tag, is it worth picking up over our reigning champion, the 2018 iPad? We spent some time to find out. 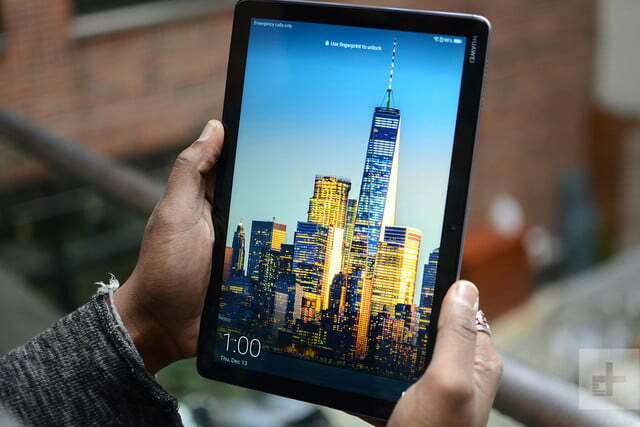 Hold the MediaPad M5 Lite in your hands, and you wouldn’t think it’s a budget-priced laptops. 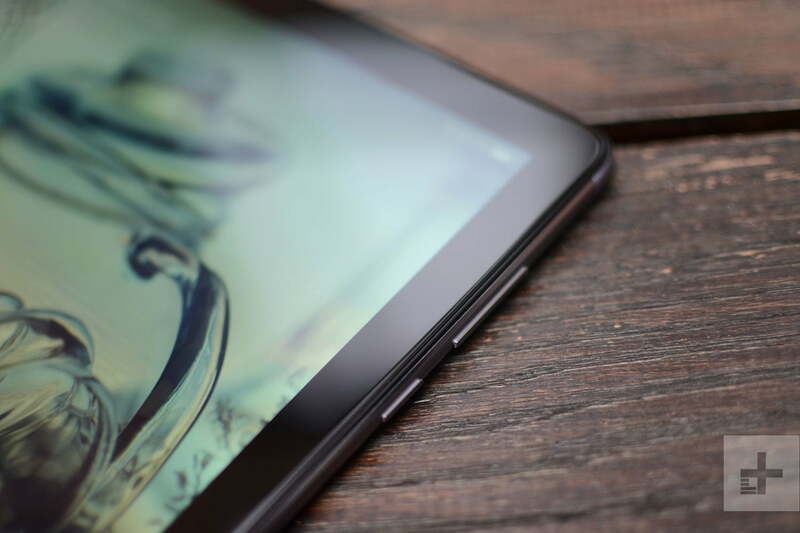 From the front, you’ll find uniform bezels not unlike the Samsung Galaxy Tab S4 and the recent iPad Pro, though they’re noticeably thicker. 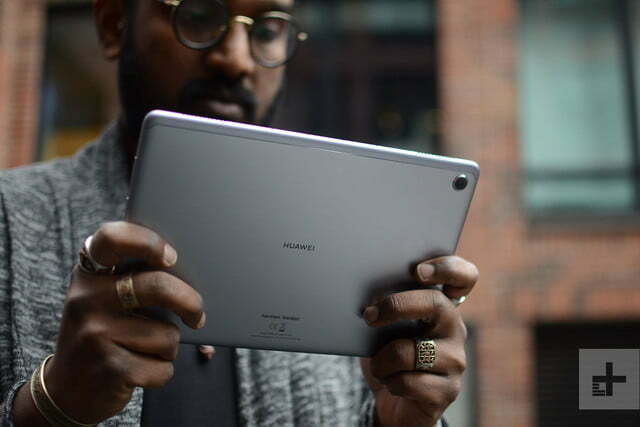 Still, the uniformity elevates the MediaPad M5 Lite’s look. There’s a fingerprint sensor on the bottom bezel (when held in landscape mode), with a power and volume buttons on the right edge. On the opposite end is a headphone jack and a USB Type-C charging port. The 2.5D curved glass blends into the metal unibody, which is cool to the touch. 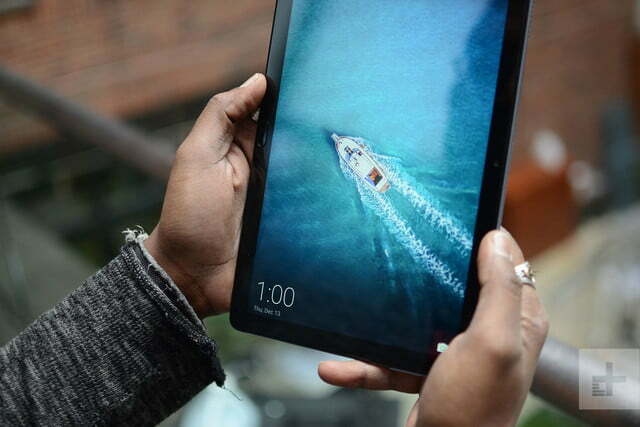 The edges on the back are curved, which makes the tablet easy to hold — even in portrait orientation. 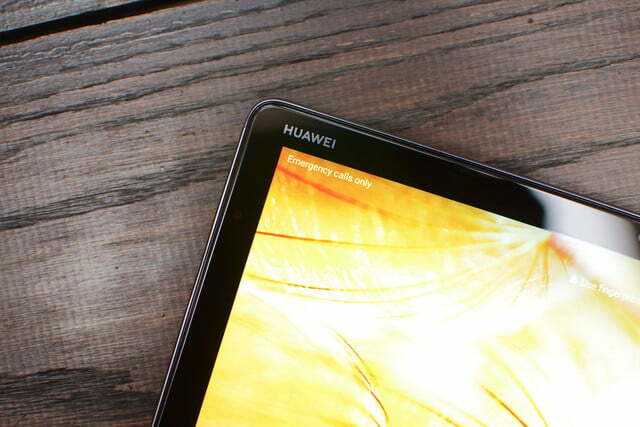 Over on the back, the MediaPad looks like an average tablet with its space gray color, and Huawei logo in the middle. 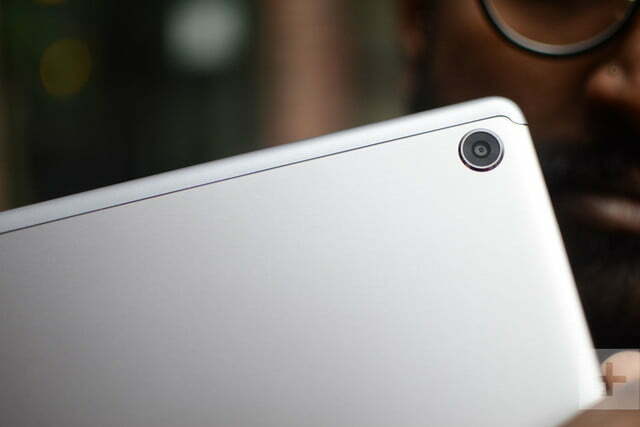 A single 8-megapixel camera sits on the back as well. It’s a good size, with a 10.1-inch Full HD (1920 x 1200 resolution) IPS screen. It’s easy enough to hold with one hand without feeling cumbersome. The screen itself easily got bright enough to read outside on an overcast day. It’s no OLED, but colors are vibrant, and the screen looks sharp. We’ll need to spend more time with the tablet for further thoughts on the screen. 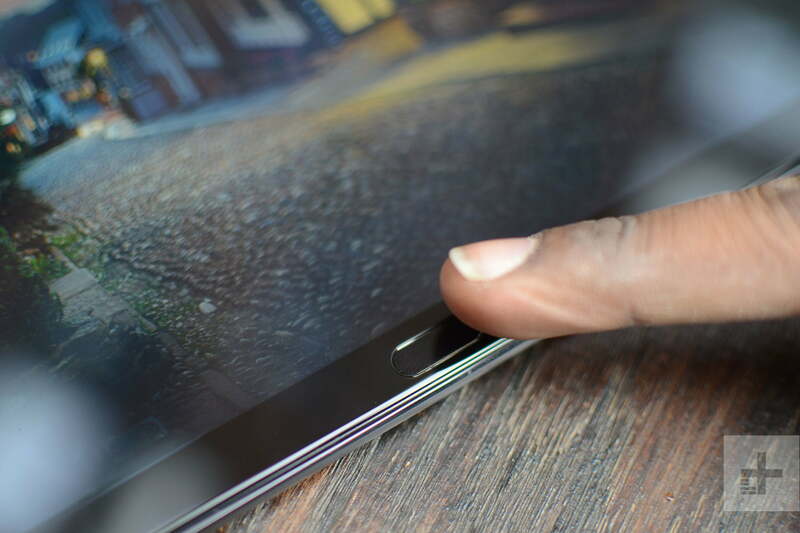 The MediaPad M5 Lite has a trick up its sleeve, and it has to do with the fingerprint sensor. Children can add their fingerprints to access the sensor, and it will launch a closed environment called “Kid’s Corner.” There’s no way to leave this closed session without inputting a passcode, so unless your kids manage to figure it out, they won’t be able to download malicious apps, access sketchy sites, or spend hundreds of dollars on the Google Play Store. Parents can manually add apps to the Kid’s Corner, so you can make sure to fill it with educational apps, games, or books. There’s also a way to add time limits to apps to ensure children aren’t spending too much time on the screen. Some other neat features include a distance sensor, which encourages the person using the tablet to move a little further away from the screen (more than 9.8-inches away). There’s also a posture detection sensor, which makes sure you’re sitting upright. We haven’t seen these in action, but will be testing them in our full review. The Huawei MediaPad M5 Lite is powered by the company’s own Kirin 659 processor with 3GB of RAM and 32GB of internal storage. A MicroSD card slot is available in case you need more space. It operated smoothly in our brief tests, with only apps opening a little slower, but that’s to be expected considering this is not a high-end processor. It will manage daily tasks without an issue, but may stutter with a handful of intensive games or multiple intensive apps running in the background. We’ll need to do more testing to verify this, though. It’s running Android 8.0 Oreo with EMUI 8 layered over. The user interface isn’t as clean or easy to use as Huawei’s latest EMUI 9 Android version, but it’s manageable. It’s a solid tablet to use for watching TV shows and movies, but don’t expect to use it as a laptop replacement or any kind of workhorse. 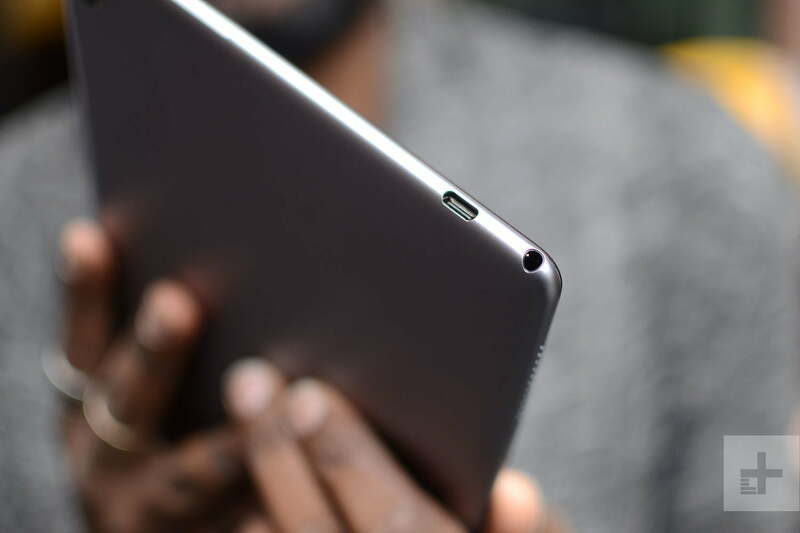 There are four speakers on all corners of the MediaPad M5 Lite, built in collaboration with Harmon Kardon, but we haven’t had a chance to test the audio to see how it stacks up to the speakers on the similarly priced 2018 iPad. There’s a 7,500mAh battery here, which Huawei said will last for about 13 hours of video playback. We’ll see if this claim holds up in our full review. 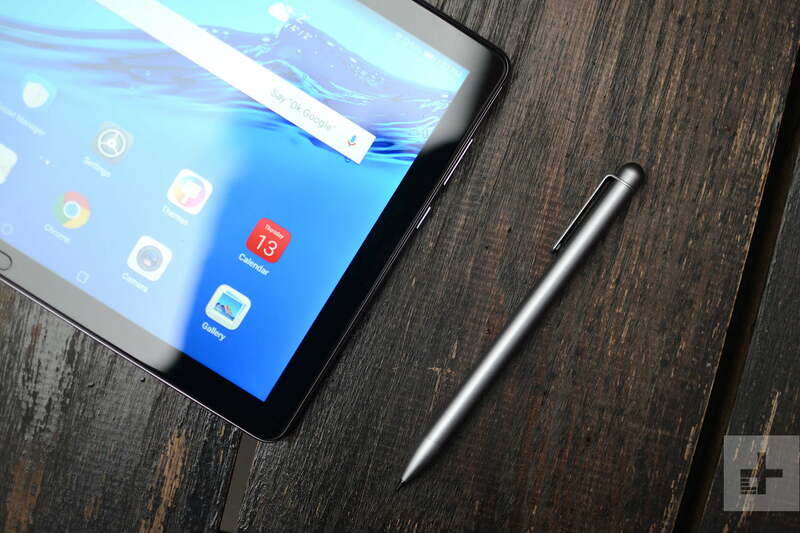 The MediaPad M5 Lite comes with a stylus called the M-Pen Lite stylus. 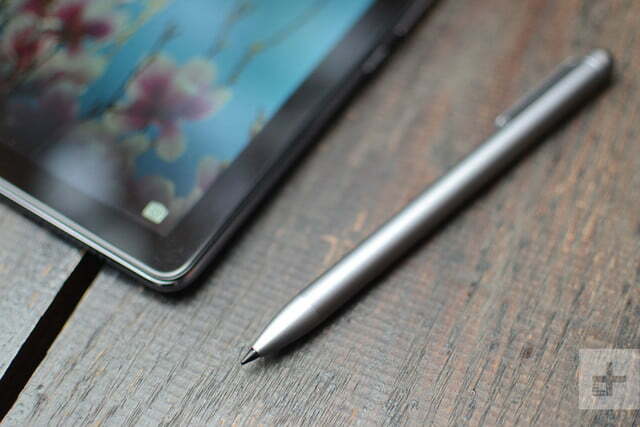 It’s slim enough to look like a normal pen, and using it on the tablet is comfortable. There’s a clip on it so you can keep it secure in a pocket, but we’d have liked some way to store the pen on or near the tablet itself. 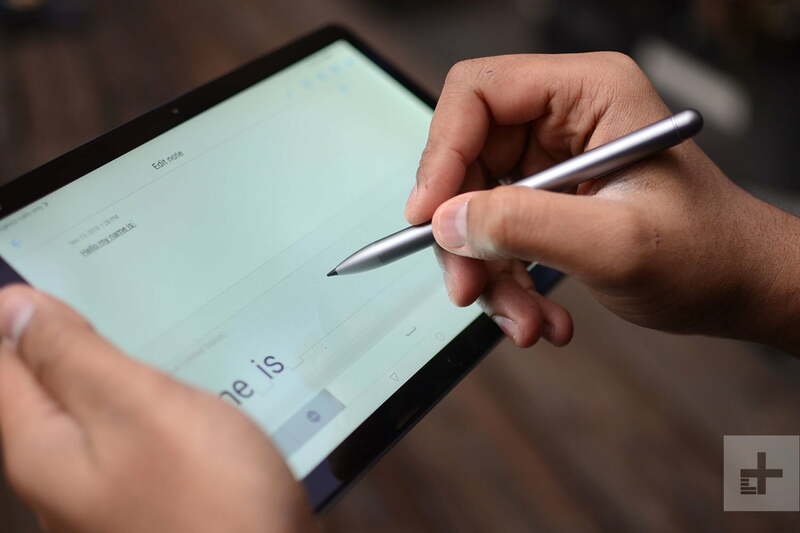 It has 2,048 layers of pressure sensitivity, and scribbling with it feels natural. We didn’t see any problems with palm rejection when drawing on the slate, but we’ll need to use it more to make sure. The Huawei MediaPad M5 Lite costs $299 and will be available from Amazon and Newegg later in January. 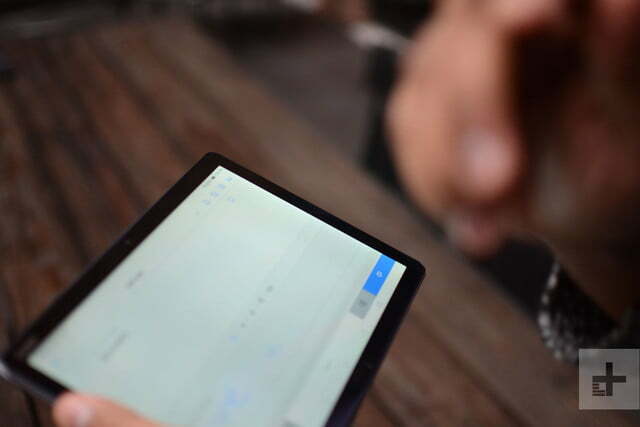 We’ll add our final thoughts after using the tablet for a longer period of time.